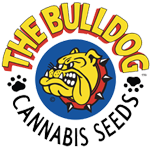 Bulldog Seeds - Citral Skunk. Free US delivery. Critical Skunk is a 50/50 hybrid strain with a mellow but distinguishable herbal taste. 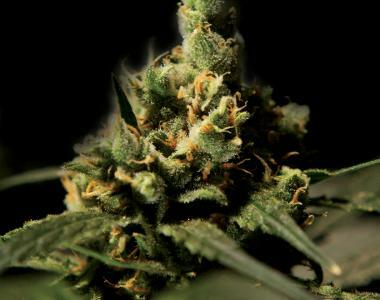 Critical Skunk bulks up a nice yield that is particularly dense and is appropriate for indoor and outdoor cultivation. If you are a fan of large dense buds, spicy and sour flavor with powerful effects, then Critical Skunk is worth experiencing for yourself!